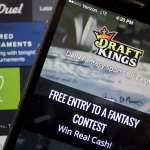 Daily fantasy sports giant DraftKings is itching to make the move into sports betting. This week, the company told the Associated Press it had already contacted casinos in New Jersey with an eye on partnering up after a favorable Supreme Court Ruling. The SCOTUS is expected to strike down PASPA, the federal law that prohibits state-sanctioned sports betting in all but a handful of states, and DraftKings is “perfectly positioned to succeed in a legal sports betting market,” according to company spokesman James Chisolm. While SCOTUS could deliver a ruling at any time, the most likely date is now April 17. Opinions are typically issued on Tuesday or Wednesday mornings, and on the third Monday of each sitting, when the court takes the bench but no arguments are heard. SCOTUS-watchers had considered this Monday (April 3) a likely candidate for a ruling, but the morning passed without a peep from the justices. DraftKings told the AP it had no immediate announcements to make yet regarding partnerships in New Jersey and it did not mention whether it had plans for other states that have passed sports betting legislation. The company has, however, recently opened an office in Hoboken, New Jersey. Should SCOTUS repeal PASPA, as expected, it should allow state-by-state regulation of sports betting. 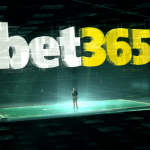 This won’t be a market free-for-all – rather, states will create allow existing licensed casinos to open sports books on their premises in partnership with sports betting operators. Only New Jersey and Pennsylvania would be in a position to offer online sports betting, which would be the most attractive option for DraftKings. 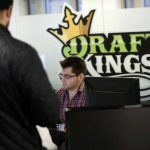 With limited licenses up for grabs, DraftKings will face stiff competition from companies like William Hill, for example, which has offered both land-based and online sports betting in various jurisdictions around the world for many years. 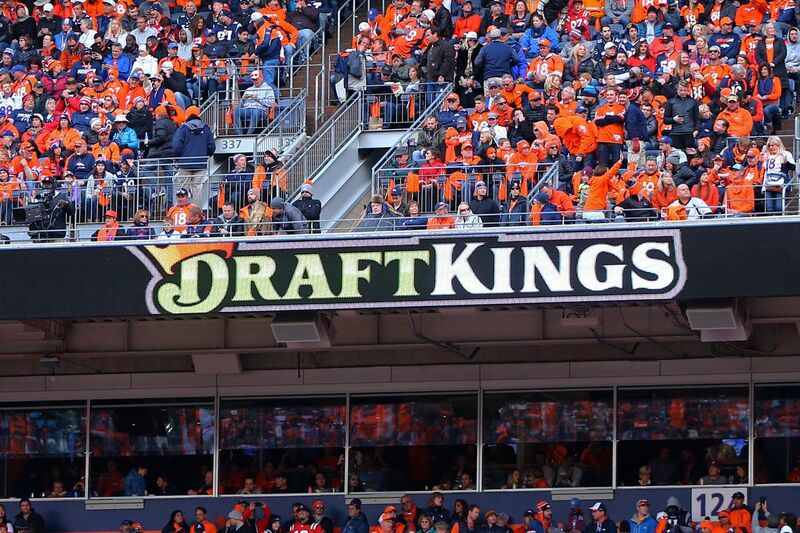 Nevertheless, DraftKings has 10 million registered customers, many thousands of whom are New Jersey residents. DraftKings CEO Jason Robins said recently DFS and sports betting customers are the same demographic, and that his company would offer both products should sports betting become legal.